Supporting Drake White at Manchester Academy, American country artist Ryan Kinder and his guitar gave us all the southern comfort we needed. It was no surprise to find out that it was a sold-out show. The stage glowing in a warm hue, the entrancing energy of country music captured us in the moments sang on stage. 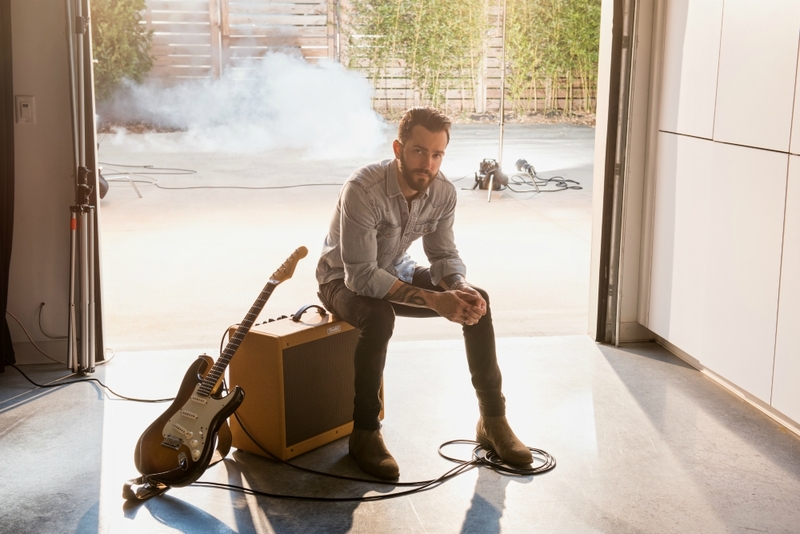 Ryan Kinder is a thirty-year-old country musician from Tennessee who was raised in Alabama. 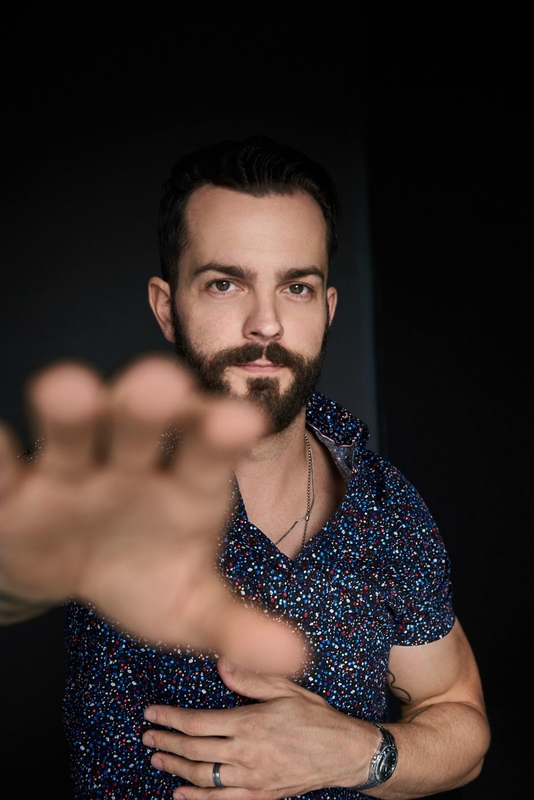 Ryan Kinder sat down with VIVA and discussed how a tornado in Alabama inspired him to leave and chase his country dream. 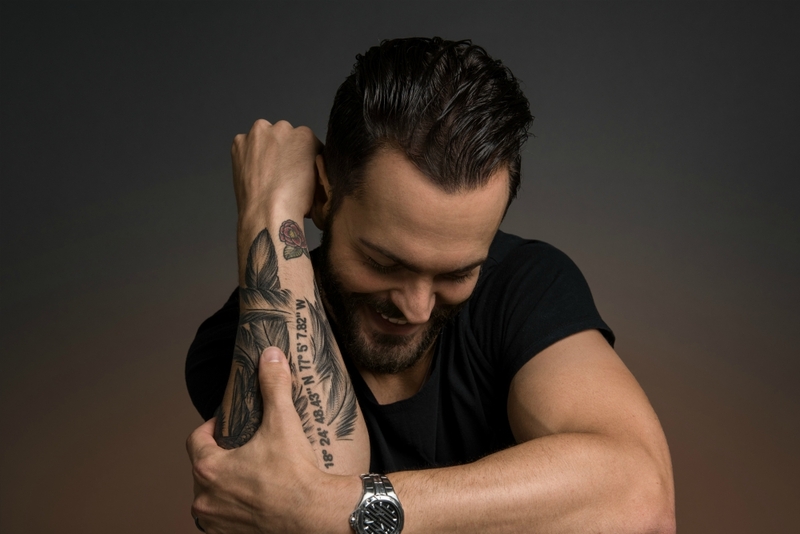 He discussed who inspires his songs and what it has been like on the road since signing with label Bigger Picture Group. Ryan told us that he’s a perfectionist when it comes to album titles and his next may just be dropping in 2019. Ryan explained that his childhood played a big part in how he writes music today. He told us about the time he first aspired to be an artist. A road trip in a van to California unlocked a new route with a requited passion for country. A dramatic change in the wind drove Ryan in a new direction, which sent him on a new journey. Ryan described an epiphany he had after a natural disaster hit his town. Ryan also told us how he feels about current music. He explained how music feels almost genreless in the current era and how sublime it is to watch it evolve. Ryan described that one of the most important aspects of being artists is to always be yourself to stay true to what you believe in. That the connection between the artist and the audience is important and should be honest. On his incredible UK tour with Drake White performing at venues all over the country, Ryan said that it’s his ‘first time in Manchester’ and says that ‘it’s a very interesting and exciting city’. He told us what his favourite and most memorable moment has been on the whole tour so far. When he’s not writing music, Ryan explained that he’s passionate about keeping active and how he pays tribute to a friend who passed away. 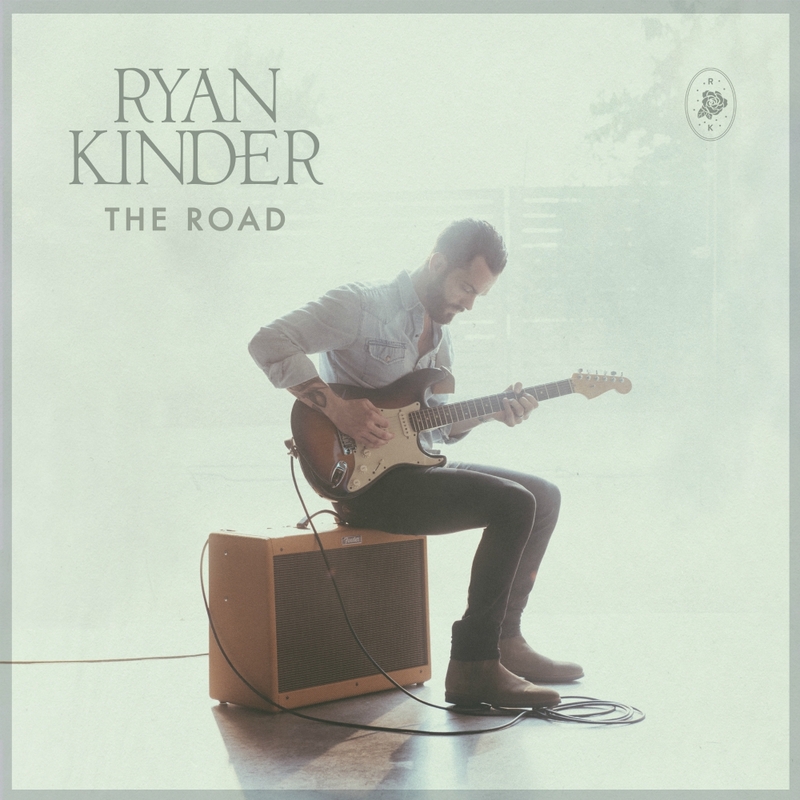 Ryan’s most recent album “The Road” is available to purchase and download worldwide on digital platforms. 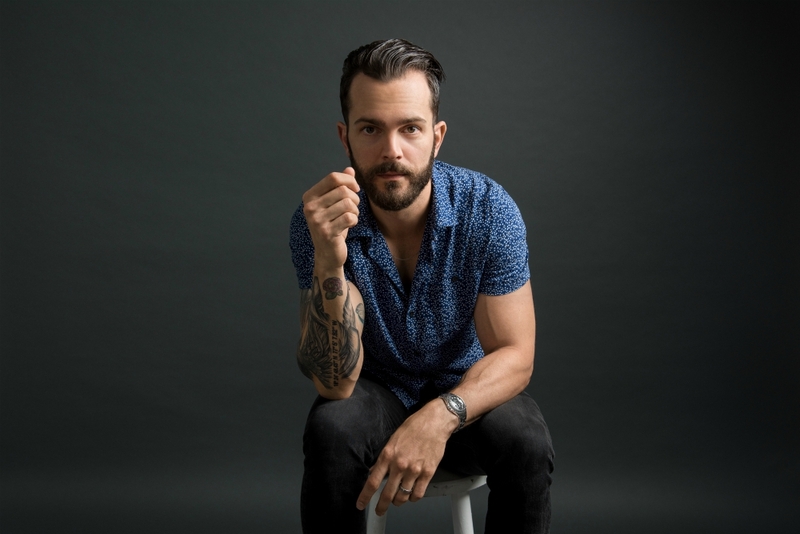 We’re really looking forward to seeing what’s next for Ryan Kinder!